Summary: I have already provided SD memory card errors solution. 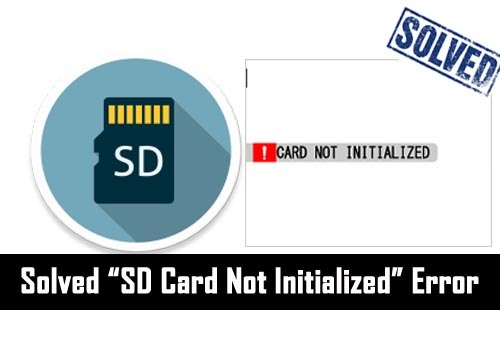 Similarly, in this tutorial I am going to provide solutions to fix “SD Card Not Initialized” error. 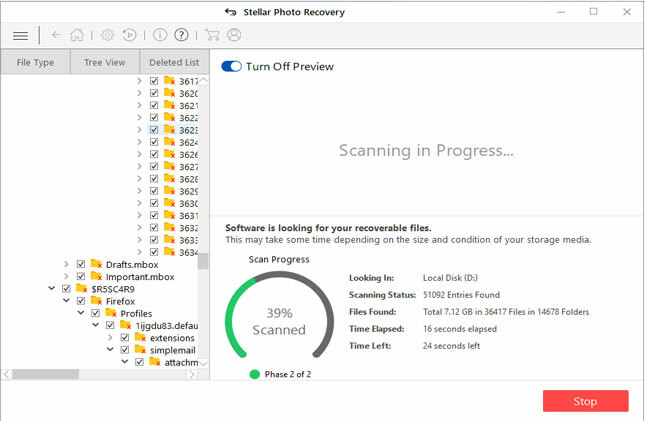 The expert recommended solution is that you must first try Photo Recovery software to recover digital media files from the SD throwing error message “card not initialized”. 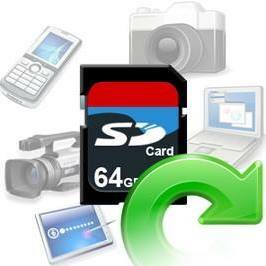 Retrieve inaccessible or lost images, videos and audio files from memory card displaying ‘card not initialized’ error. 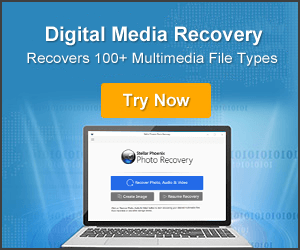 Recover multimedia files from memory card used within Fujifilm camera showing the same error message. Also restore files from SanDisk, Lexar, Transcend, Kingston, card not initialized error. Preview recoverable files within software before final recovery. 100% safe and secure. User-friendly interface and easy to use. There are many digital camera users getting this error “card not initialized” and after this they look forward to troubleshoot this problem, but don’t have idea how to fix it? Well, this is common error which often occurs in memory card used within the digital cameras, mostly in Fujifilm digital cameras. But why we get this error message? Below, find the answer by yourself. Why We Get Error Message “SD card not initialized”? The most common causes behind the occurrence of error message “Card Not Initialized” on the digital camera is that electrical contact of the recording medium might be dirty or the fragmentation of files may have crop up in the recording medium after data is frequently written and erased. Additionally, if a memory card is used immediately in digital camera after the purchase, then it may not get recognized because the format of the recording medium varies depending upon the manufacturer and model. In such circumstances, each and every times when users tries to access their valuable data from that particular storage media devices, then you may get several error messages. What are those error messages? Find it below by yourself. So, how to solve these SD card error messages, particularly the “SD card not initialized” error messages. Well, there are few workarounds that you can follow to fix the above error message that is mentioned-below. Additional Reading: Solved: SD Card is Damaged. Try Reformatting it. The very first action that you must take to resolve this error message is that you must remove the card from the device an re-insert it back and see if the problem is solved or not. If not solved, then follow the next solution. Clean the recording medium (SD card, xD-Picture card, SmartMedia or other memory card), with the help of a soft cloth and wipe the electrical contact (metal parts) and then insert the medium again and see if the problem is resolved or not. If your problem still not solved, then you have to format the SD card. But do note that formatting the card will erase entire data stored within the card, hence you must first restore the important files from the card and then you can proceed further to format it to reuse it again. 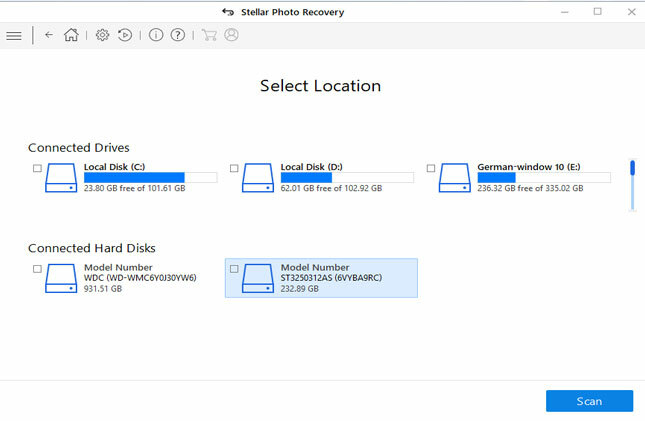 Photo Recovery is one of most suitable and perfect Card Not Initialized Recovery software that will allow you to retrieve inaccessible or lost pictures, videos and audio files from the memory cards (SD, miniSD, microSD, SDHC, SDHXC, xD Picture, SamartMedia card, etc) that display “card not initialized” error message. 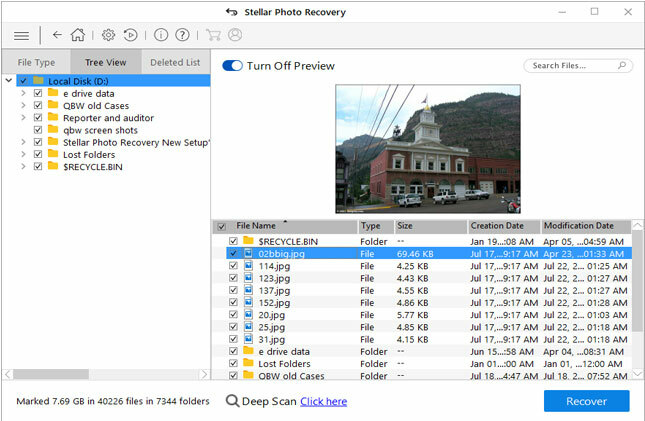 The Photo Recovery software for Mac is also available that will help you to recover files from SD card not initialized on Mac. 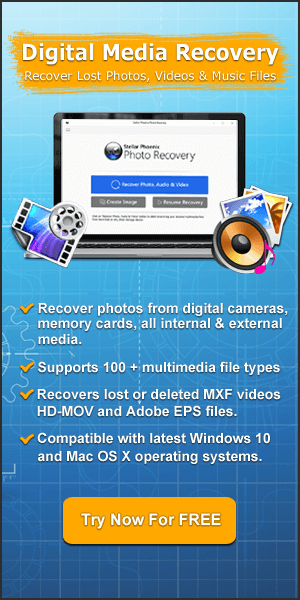 This photo recovery offer preview feature and free trial version of the software is available. Hence, you can download the free trial version and scan your card and see the preview of recoverable files. 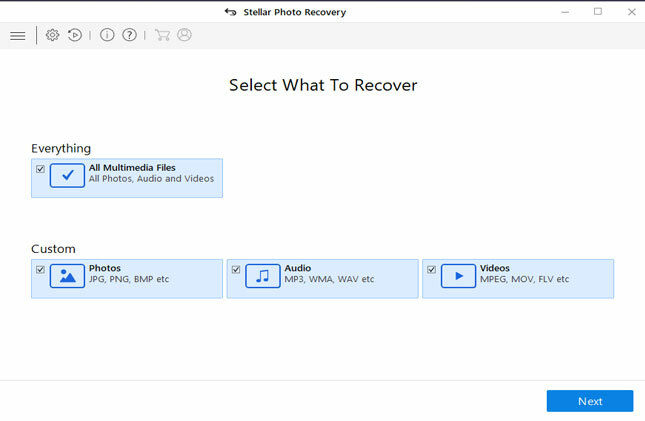 In preview, if you are able to see your files like photos, videos or audio, then you can purchase the full version of the software and easily recover them back on your computer. Once, you successfully recover valuable digital media files from the card, you can then format the card. Here find out how to format the card on PC. Tip: In case you format the media on your PC, your digital camera will not recognize it if its file system is FAT32 (except for SDHC memory cards). Alternatively, you can also format the card on the camera itself, through the Camera Menu Options. Many people find it difficult to find Options Menu in the camera. Here find out how to find the “Option” menu and format SD card. Use the right arrow to get the “Options” menu. Use the up arrow (zoom in button) to select “set-up”. Press “menu/ok”. Use the down arrow to select “Format” on the menu. After this, (making sure you have selected “OK” on the options available on that screen) click “menu/ok”. Additional Reading: How to Transfer Photos from a Digital Camera To PC? When you purchase SD card to use it o your camera, you must first format it before use. If already formatted on the PC, then re-format it again on your camera. Do not use the same card on multiple camera or gadgets. When your camera says card is not initialized and you want to recover data from it, then you must not format the card before all data is restored using photo recovery tool. You should stop using your card and do not add any new data on it as it will overwrite the existing files on the card and you may lose the chance to recover files. Well, I hope by now you were able to fix SD card error message “card not initialized”. Additionally, you were able to successfully retrieve files from the card using Photo Recovery software before formatting it. How To Fix “SD Card Not Initialized” Error. 1. Remove and Re-Insert The Card. 2. Clean The SD Memory Card. 3. Format The SD Card To Solve ‘SD Card Not Initialized” Error Message.